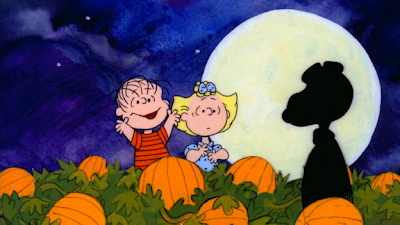 I hope everyone has a happy, and safe, Halloween. Panini has dusted off an old Pacific insert that we have not seen in just about 10 years, Net Fusion has made its way back in to a football product with the inclusion of the insert in the 2011 Crown Royal release. 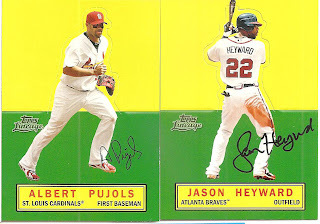 Between 1999 and 2002 we have seen a variation of Net Fusions from Pacific in baseball, football and hockey releases but with Pacific Trading Cards hitting hard times in 2003 (and shutting down the following year) they did away with a lot of the odd ball inserts while they tried to right the ship. The problem that most people have with the insert is that the nets are not game used and to be specific are not even sports equipment. I guess you could say these are among the original manufactured patches. But, on to the current insert. 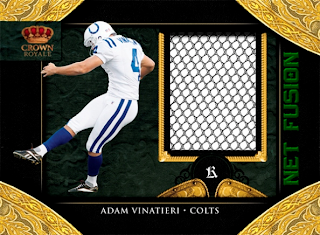 NFL Kickers are getting the attention with the re-introduction of the set, 20 kickers are on the checklist including some grizzled vets like Adam Vinatieri, Neil Rackers and Jay Feely along with some younger players like David Buehler and Graham Gano. I would expect to also see Sebastian Janikowski and Jason Hanson (Is this guy having an awesome comeback season or what?). The cards are case hits and Panini is expecting the cards to hit “unheard-of secondary-market values for kicker cards”. 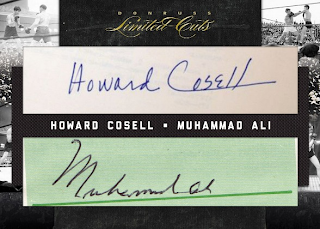 Now taking in to consideration that kickers do not usually have much of a following and it is very rare to find relics or autographs it is possible that these cards may find a niche in certain types of collector’s personal collections. 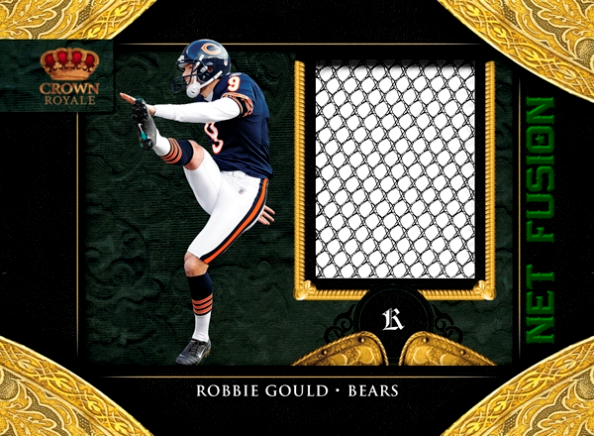 There are a handful of current auctions for 2011 Crown Royale Net Fusions and both Josh Scobee and Billy Cundiff have auctions topping $10 with plenty of time left on each but most other auctions are in the $1-3 range. OK, I have been pretty hard on Topps lately but I have to say the decision to include redemption cards for actual fighter-worn gloves in the upcoming 2012 UFC Knockout release, scheduled to hit shelves in January, is definitely going to make fans happy. 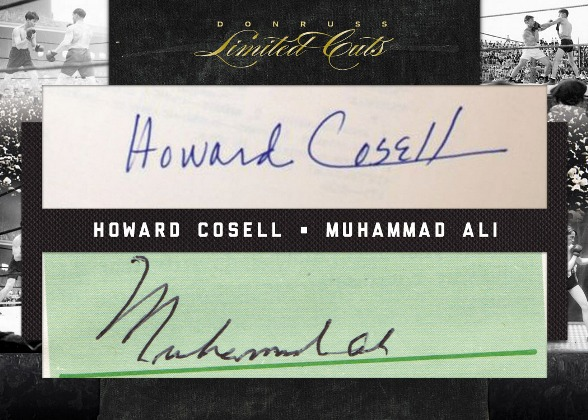 One thing that I noticed about the announcement was that Topps used the term “fighter-worn” gloves and not “fight-worn” gloves so I do not know if that was just an error in the copy or if the gloves are just event-worn gloves. Other companies have tried the complete cut signature release including including Razor/Leaf Cut Signature, TriStar SignaCuts and Upper Deck’s SP Legendary Cuts all too mixed feelings by collectors. Admittedly they each have their own nuances with highlights (decent card design) and low lights (unusual or shredded cut signatures and the occasional forged autographs) and most will probably agree the Upper Deck has the best to offer with SP Legendary Cuts due to an overall appealing card design and a great selection of cuts. But, if Panini’s Limited Cuts preview images are the actual cards and not mock ups we may be looking at a contender to the SP Legendary Cuts crown. 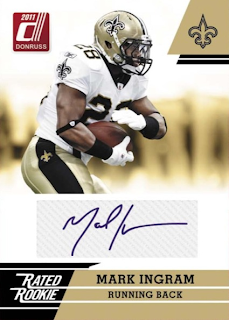 No dates, pricing or pack out information has been announced but Panini has stated that each pack will include 1 cut signature and every card will be numbered to #/49 or less. 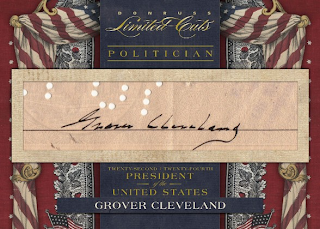 No checklist has been released but there will be athletes, politicians and entertainers included on the list and the baseball checklist will include Babe Ruth, Ty Cobb, Cy Young, Jackie Robinson, Walter Johnson and Honus Wagner. 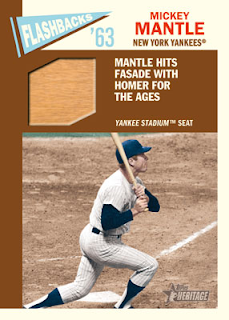 Multi-cuts will include the 1912 Giants, 1927 Yankees, 1929 A’s, 1955 Dodgers and 1961 Yankees and regular readers will probably recognize the names Eddie Cicotte, Chick Gandel, Charles Comiskey and Kenesaw Mountain Landis. That is right, Panini has promised their own 1/1 Quad-cut Black Sox booklet card to counter Upper Deck’s Black Sox Quad-cut booklet. 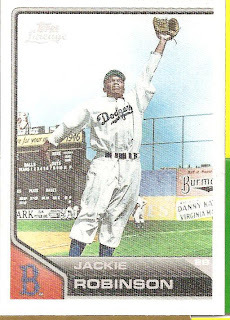 Based on the 1963 set we will see a release that is pretty similar to previous years, 500 base cards with the final 75 cards being short-prints (1:3 packs). 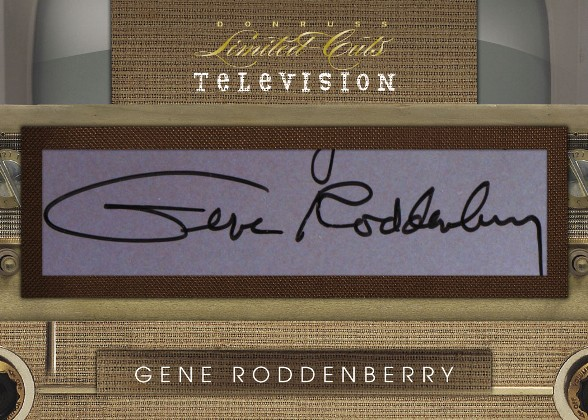 Additionally there will be various Flashbacks inserts, New Age Performers and Then-And-Now inserts plus a 100-card Chrome, Chrome Refractors and Black Chrome Refractors and like the original 63 Topps set there will be a Stick-Ons insert, a 46-card sticker set. 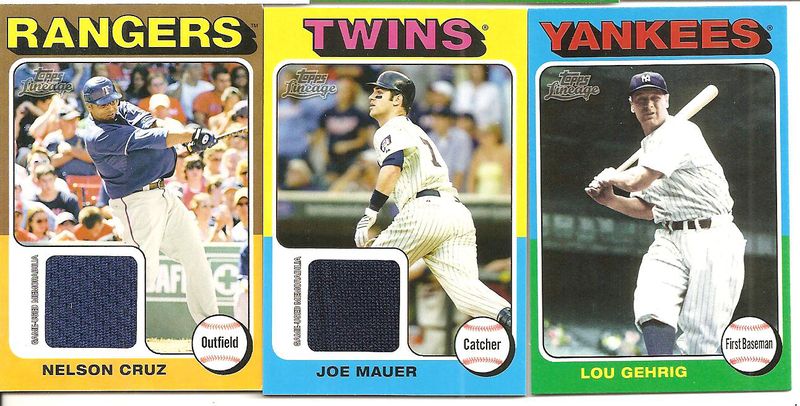 As a Hobby bonus there will also be over 100 stickers from the original 63 Stick-Offs set inserted in packs. As a final tip-of-the-hat to 1963 we will also see a 7-card John F Kennedy set including stamp relic card parallels and a JFK Mint card with a JFK Half-dollar #/48. The Real One autographs will probably be the big draw with 40 players signing including Matt Kemp, Clayton Kershaw, Jesus Montero, Adrian Gonzalez, Bob Gibson, Willie Mays, Stan Musial, Hank Aaron, Sandy Koufax, Willie McCovey and Orlando Cepeda. 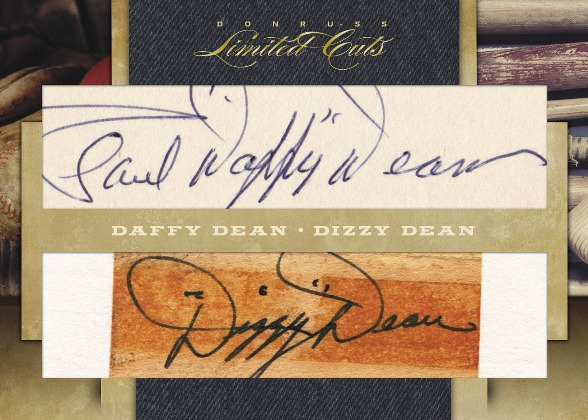 Additional autographs (on relic cards) include Matt Holliday, Pablo Sandoval, Starlin Castro, Frank Robinson, Ryan Zimmerman, Adam Jones, Luis Aparicio and Carl Yastrzemski. 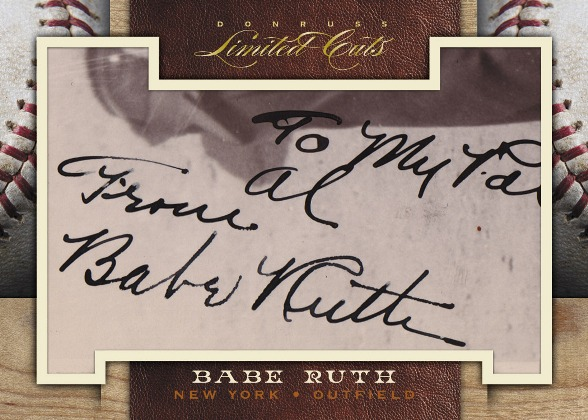 The Real One autographs will also include red ink versions #/63. 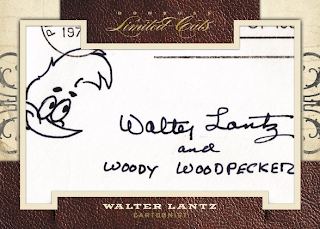 I am really drawn to the Clubhouse Collection inserts, I like the coloring used and it has a nice design. 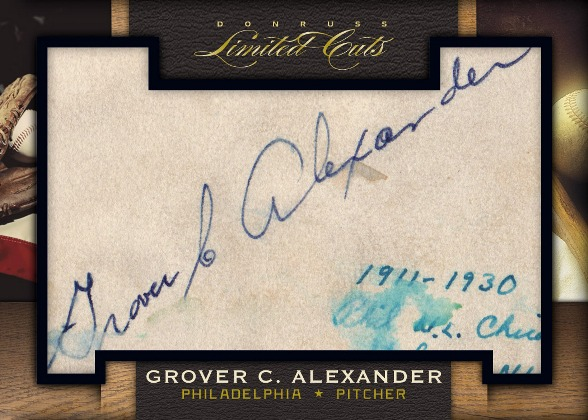 I like the way the autograph and relic are used in the design. 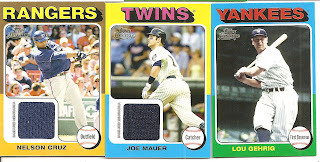 I am not sure why but the Flashbacks relics are appealing to me, I would even be happy to pull a seat relic card as long as it was the Mantle card. 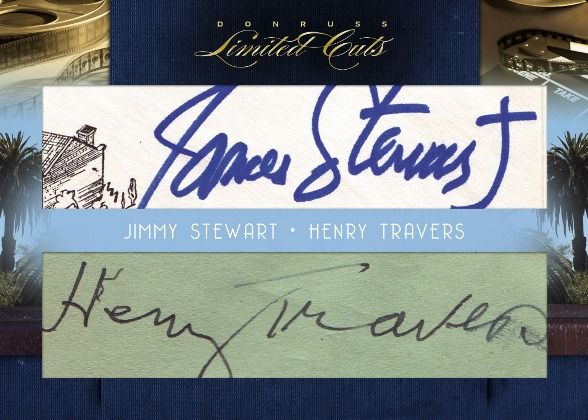 I give this set a solid 3(3 ½) out of 5, nice design, not over burdened with parallels and pleasant autographs and relics. As a regular reader you will know that I am a MMA fan and up until a few years ago there have not been too many options to choose from and they were usually smaller, lesser known sets so I love to see major releases hit the shelves. We just saw the release of Topps Finest, next month brings us Topps Moment of Truth and now Topps has set the date for 2012 Knockout, a hobby-exclusive release. Like most high-end products this one is geared towards hits and autographs but the base set seems to just be fluff. 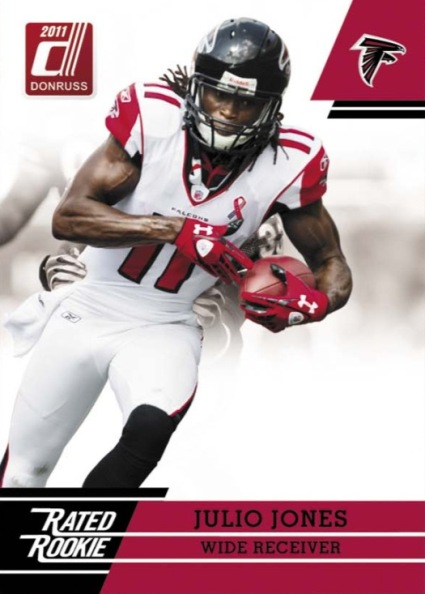 There are some pretty cool action shots but the design is just boring, Topps designers should have wet with a full-bleed action shot and name and called it good instead of adding in the color and textures. I think the Between Rounds Auto-Relic cards will probably go over well with collectors, the Octagon Girls get lots of love. Expect to see Arianny Celeste, Rachelle Leah, Chandella Powell and my favorite Brittney Palmer. I like the addition of the Fist-ographs box toppers, on-card autographed fist marks from 10 different fighters but with only 10 fighters on the checklist and each card #/5 (meaning 50 total cards only) most people probably will not be pulling one from their box. 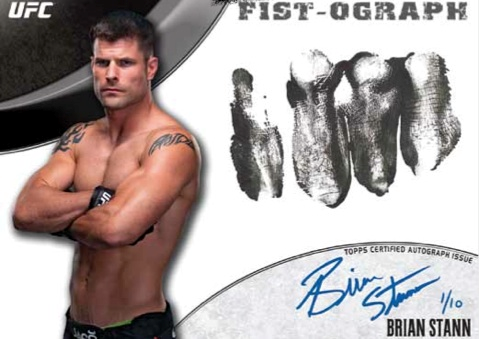 I do want to point out that the promo image that Topps has provided shows the card clearly marked "1/10" so either the information I have seen (stating 10 fighter checklist with each card #/5) is incorrect or this Stann fist-ograph card is a mockup. 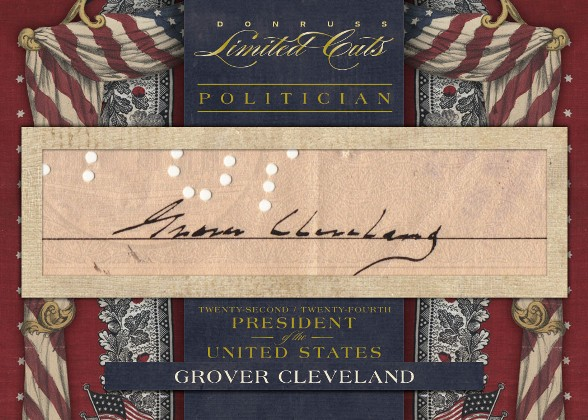 I will look in to this further and update if I can find out the specifics of the Fist-ograph checklist. 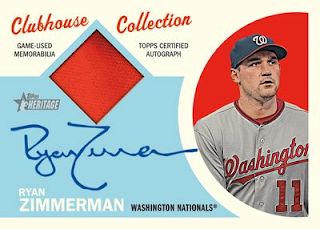 Sadly most people will drop almost $200 and probably not pull a box topper and they will get a box loaded with parallels that add no value and plain relics. 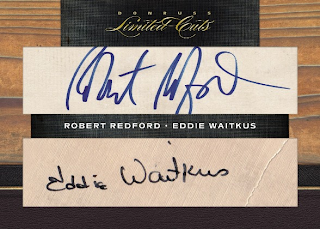 Another thing I want to bring up is that Topps still has not completed all redemptions for the 2010 Knockout autographs checklist, don’t you think they should put a little more effort in to completing one set before churning out another set that will be loaded with redemptions? Many MMA collectors feel burned with this redemption fiasco, paying out $175-200 for a box with redemptions that still are not filled 8 months later and now Topps is ready to begin the whole thing all over again? 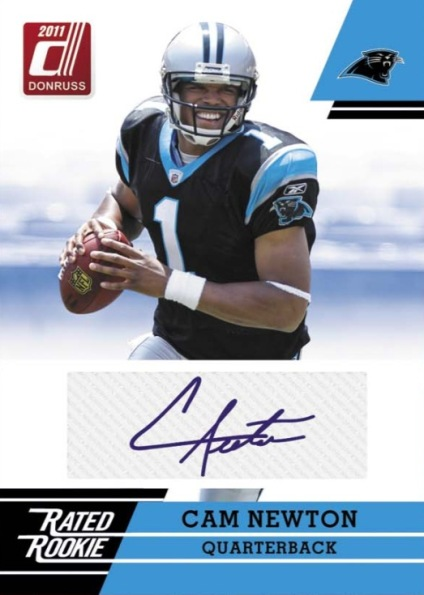 Considering that the autographs are stickers, how about only create a checklist consisting of autographs you already have in hand before releasing the set? 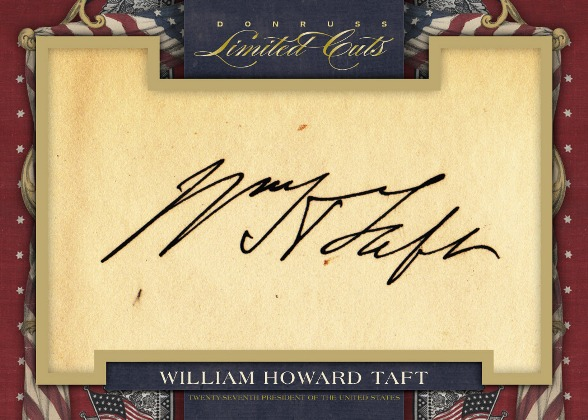 I may be going out on a limb but I bet there are fighters Topps plans to include on the 2012 auto checklist that never signed for their 2010 autographs. Being an MMA fan and I have to say Topps does a decent job, I will give this set a 3 ½ out of 5. 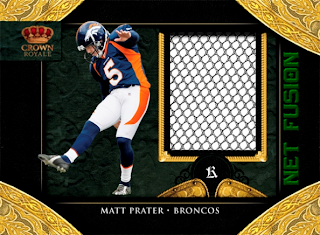 The lack of a solid base card and over use of the parallels really is a drag. 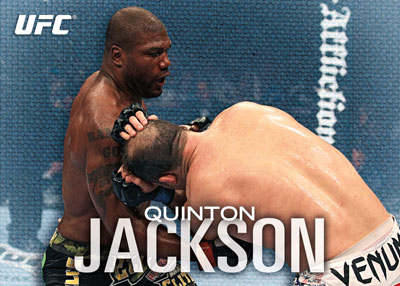 A couple of days ago Topps tweeted some pictures from the 2012 UFC Knockout release. No other information has been released about the set so we will have to patiently wait to find out release date, SRP and pack out information. With the MLS season winding down over the next few weeks (with my Sounders sitting securely in a playoff position) Upper Deck has released some preview shots of the upcoming SP Game-Used MLS set which is scheduled to hit shelves right in the middle of the playoffs in November. Upper Deck, currently the only card designer with a MLS license, usually produces a single set each year which they keep tight wraps on until right before release. In prior years they have even held the sales sheets close until mere days before the product was scheduled to hit so this was a bit unexpected but I think with the set being so similar to the NHL SP Game-Used set they were a little more open on posting information. No pricing information has been announced and none of the authorized dealers are even offering pre-sells yet but with a similar pack out to the NHL product I am going to guess the product probably runs a similar $175-180/box price tag, a serious price increase over the base MLS sets. I wonder how soccer fans will take to the higher price? Some of the highlights include first cards of Charlie Davies, a solid phenom, as well as rookie cards for Juan Agudelo and WPS rookie Alex Morgan. 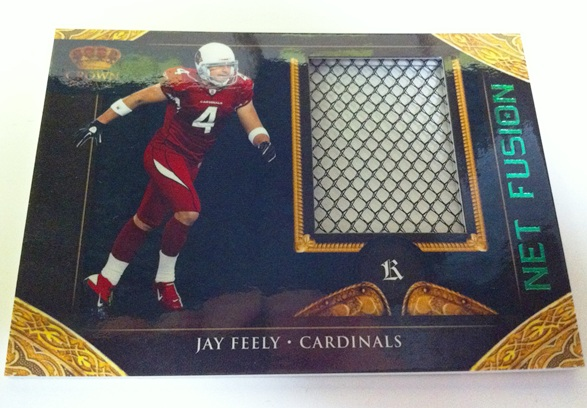 Upper Deck is also introducing By The Letter Game Used relics to soccer plus multi-relic hits and oversized patches. From my understanding these card images are mock-ups. 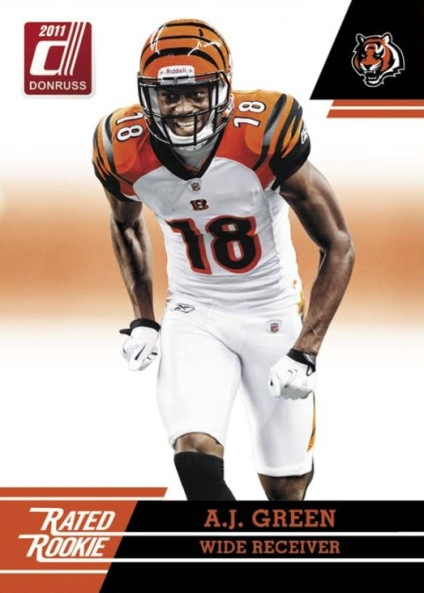 Panini has just posted up some pictures for the 2011 Donruss Rated Rookie set, a follow up to last year’s successful complete set release. Once again each box will contain the entire 100-card base set and 1 autograph card. No price has been set but we can probably expect a similar $19.99 price tag like last year, expect to see the set hit shelves around December 28. With basketball being shelved, at least for now, hockey products will probably be drawing some pretty good attention this winter and Upper Deck contributes with another solid product. 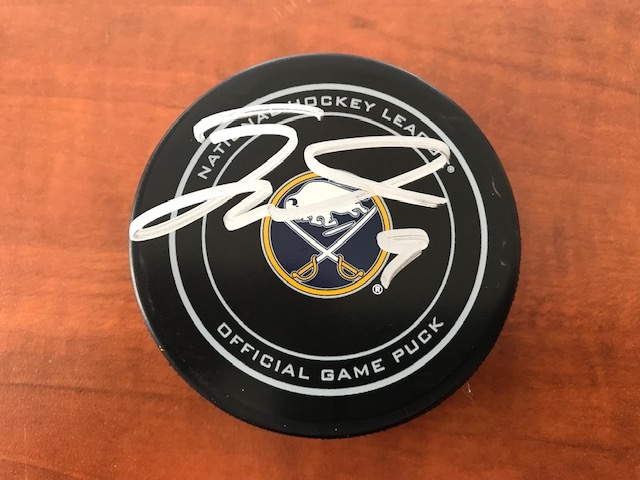 SP Game Used has been re-designed and will be offered up loaded with autographs and some pretty cool memorabilia cards, including goalie pads. Added to this year’s release will be the 500 Goal Club Autographs which will feature 11 Hall of Fame players including Wayne Gretzky. 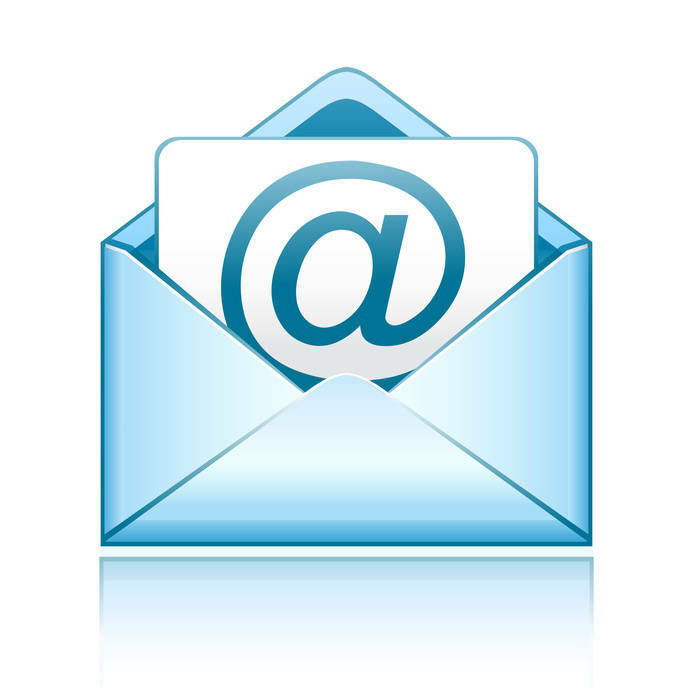 I rate this 4 out of 5, it is a solid product and offers up a lot of value for the price. Again With The Production Errors? 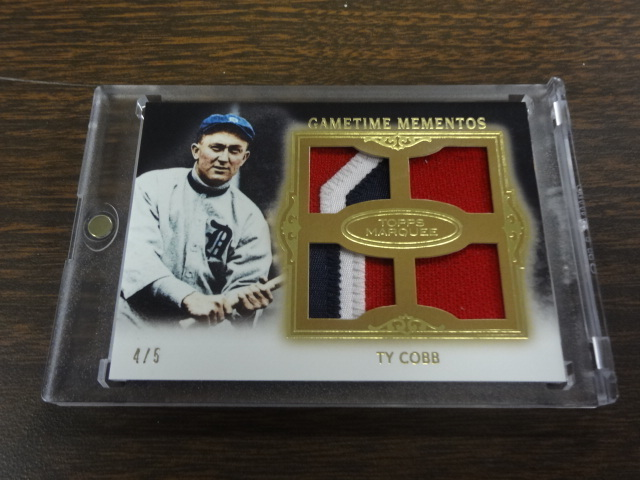 So while the world anxiously awaits Topps explanation for the “production error” with the Lou Gehrig Triple Threads polyester game-used jersey we now come across a similar case with a Ty Cobb Quad-patch from the recent 2011 Topps Marquee release. 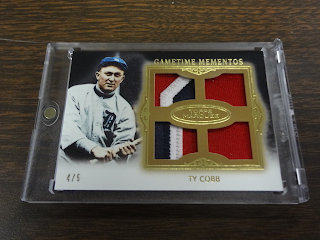 From what I have read on the FCB board it was supposed to be a quad-bat relic card but somehow another player’s patches made it in to this specific card (#4/5). Apparently Topps has requested that the card be returned to them and are offering the collector who pulled it a couple of boxes of cards in return. I know it is just another error and that errors happen in card production, but as has been pointed out on a number of occasions when we are talking high-end cards in limited numbers you would expect these types of problems caught before pack-out and not after a collector pulls it. Now that the baseball regular season is over and the post-season has begun I decided to close out another Mariners losing season with a final baseball blaster box review. Again behind the times I grabbed up a couple of Topps Lineage boxes to review and I have to say I am satisfied with the product. I like the mix of players that has been included; we see some vintage players like Wagner and Cobb, toss in some post-war players like Mantle and Jackie Robinson and finish up with modern players Ichiro and a sprinkling of youth like Pineda and Upton. The cards are all colorized, which makes for a cohesive set and the border works mostly, I don’t like the open right-hand it just feels unfinished though. Completing the cards are the logos for each player, with retired player’s logos being the actual logo from the team at the time. I pulled one Venezuelan card, a Derek Jeter. The cards are no different than the basic set card except for the back being in Spanish. 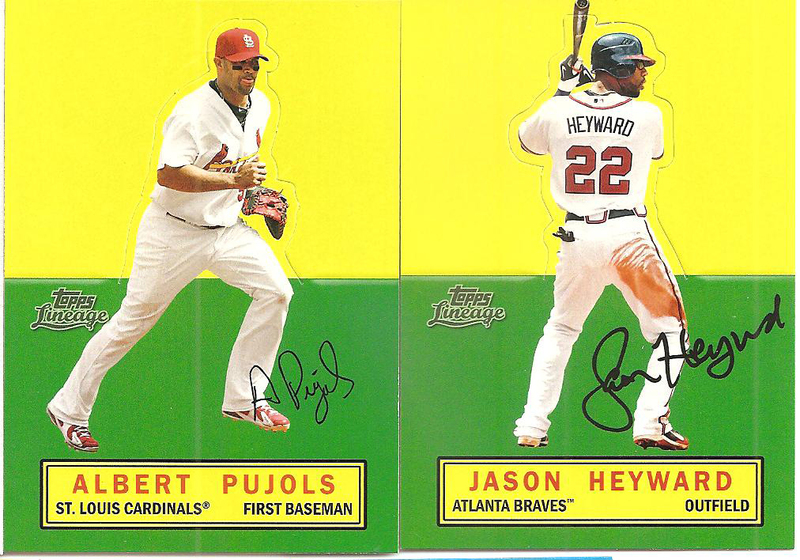 There is a plethora of parallels including Diamond and Platinum Diamond but the Stand Ups are one of my favorites, I pulled a Pujols and Jason Heyward, not a bad pair to get. 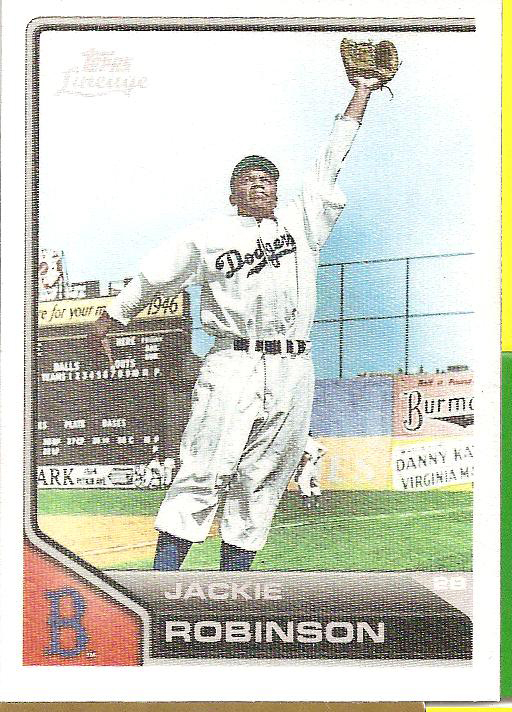 I also pulled a Jackie Robinson Cloth Sticker, another interesting parallel. Unfortunately none of the 3D cards made it in to my box. Closing out the blasters are the 1975 minis, a decent addition but I can understand how some people are getting tired of minis being put in almost every set, not to mention the whole retro being overdone things. I pulled 4 regular minis with Lou Gehrig being my highlight of almost the entire box, tying with the Robinson cloth sticker. Each blaster also included a 75 mini relic card, a Nelson Cruz (mhm) relic and a cool Joe Mauer relic that has some stitching along the left side.